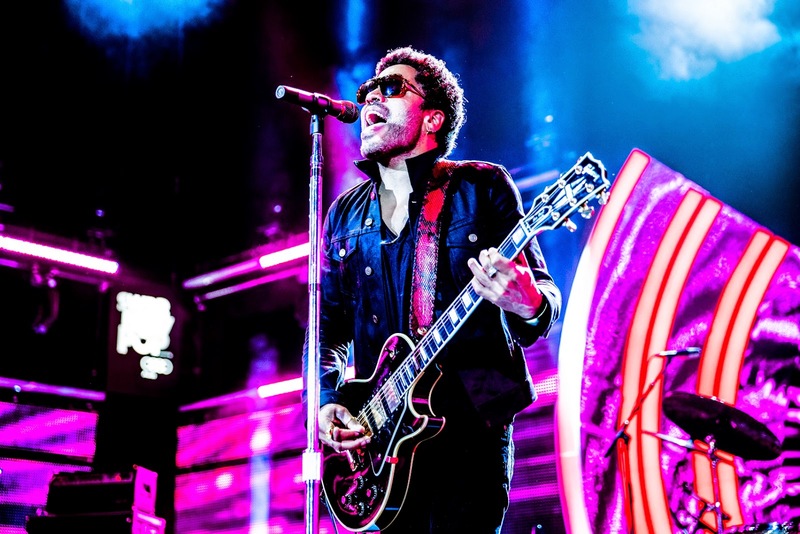 Get ready to rock at the 2015 Formula 1 Petronas Malaysia Grand Prix because Grammy Award-winning rock icon Lenny Kravitz is going to be performing at the after-race concert at Sepang International Circuit (SIC)! SIC has confirmed the rock icon’s 70-minutes performance at the Helipad, Sepang International Circuit from 6.30pm to 11.30pm on 29 March 2015, after the grand finale of the 2015 Formula 1 Petronas Malaysia Grand Prix. Kravitz, 50 who broke the record for most wins in “Best Male Rock Vocal Performance” category, has largely influenced the genre, race, style and class of the 60s and 70s soul, rock and funk over his 20-years of musical career. “The after-race concert has seen tremendous excitement and interest in recent years. This year, for the first time ever, we wanted to make things even more thrilling and also thank all F1 ticket holders for their continuous support by opening the after-race concert to all spectators at no extra charge,” said Dato’ Razlan Razali, CEO of SIC. Kravitz’s after-race concert will also be joined by other stars from Malaysia. “In the past, only Grandstand ticket holders could see the concert for free while others had to pay an additional top-up fee. Now, you can see stars of the track and stage in action on the same day, for as low as only RM80,” SIC’s CEO added.